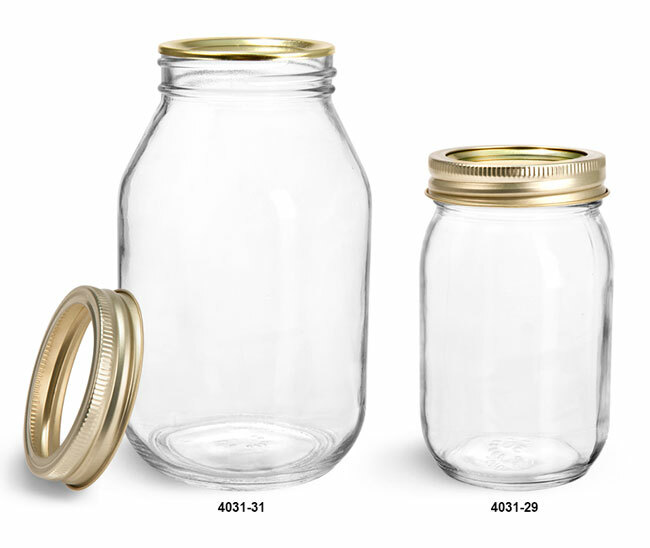 These mayo/economy clear glass jars are combined with gold 2 piece canning lids to produce versatile sets. The canning lids include a plastisol lined lid and threaded band to secure the lids in place. 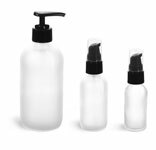 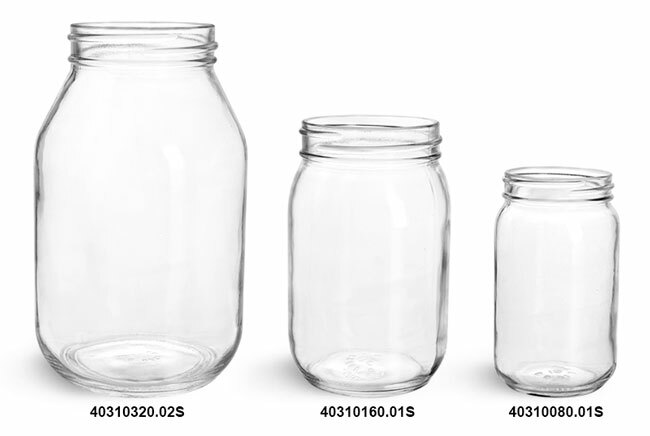 These clear glass jars could be used for canning lid for sauces, vegetables, fruits and much more.